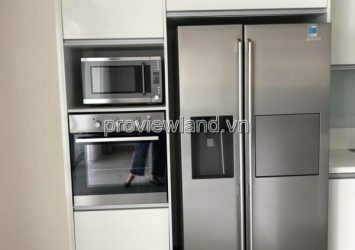 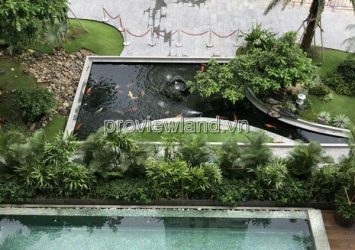 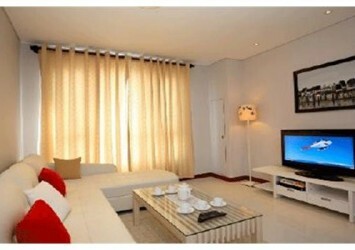 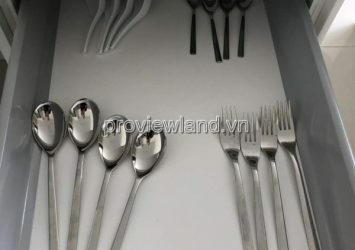 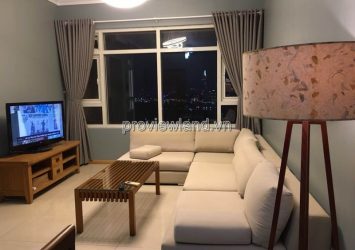 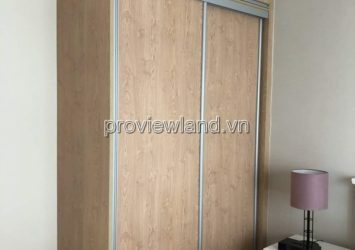 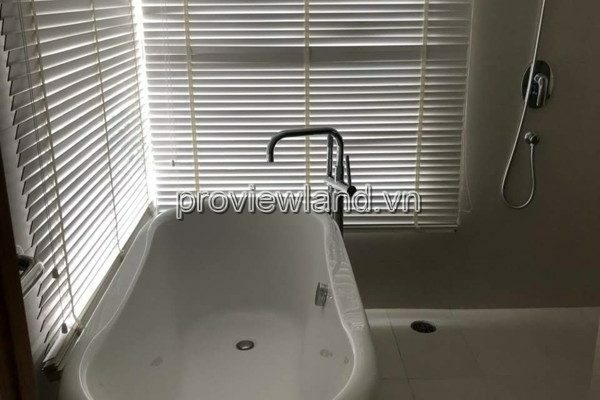 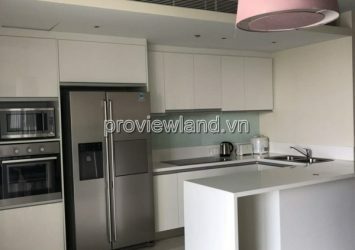 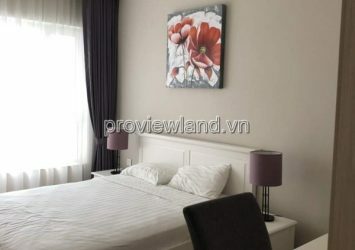 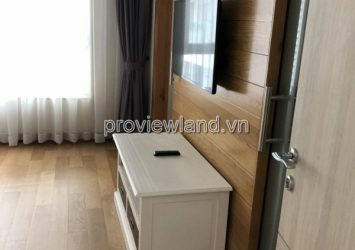 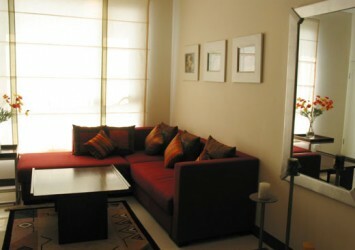 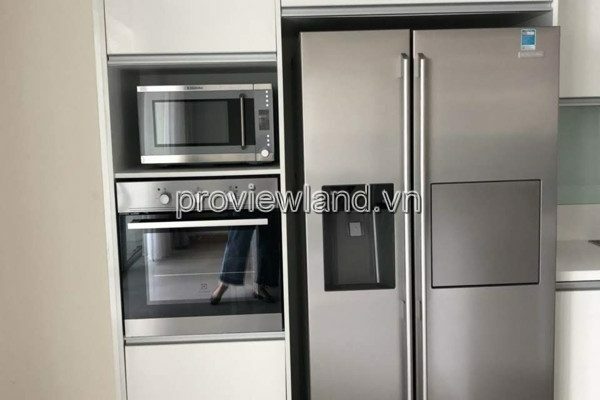 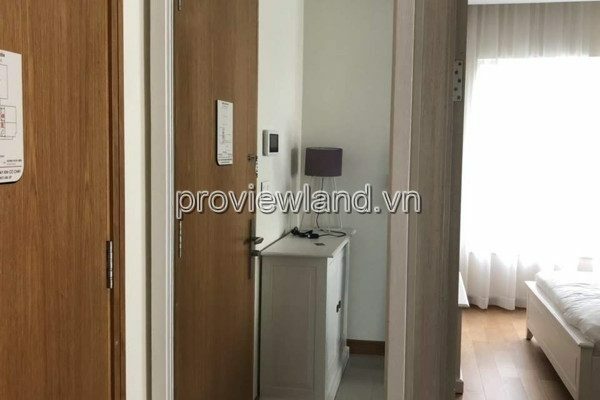 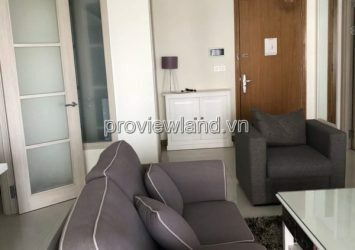 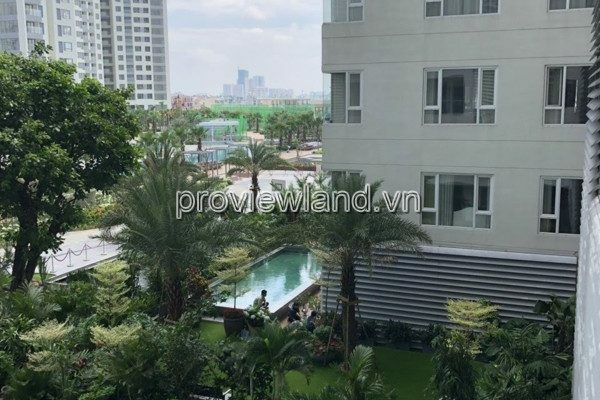 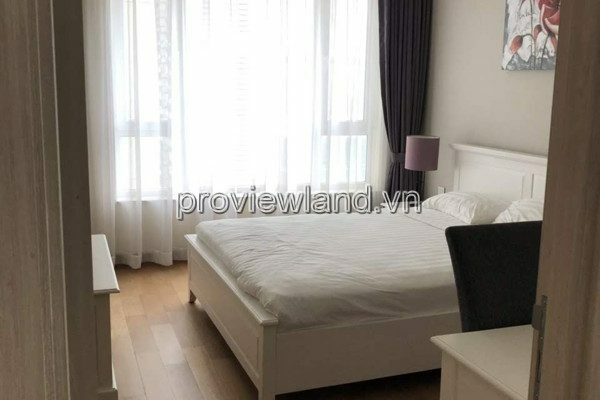 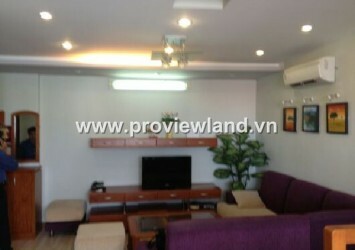 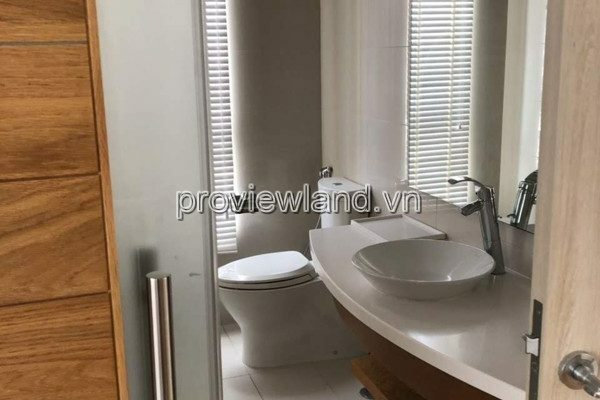 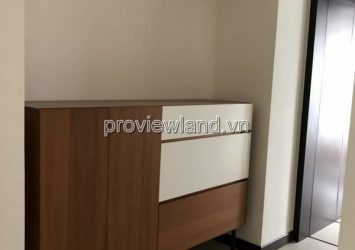 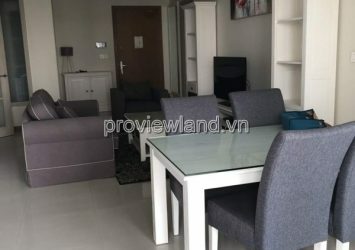 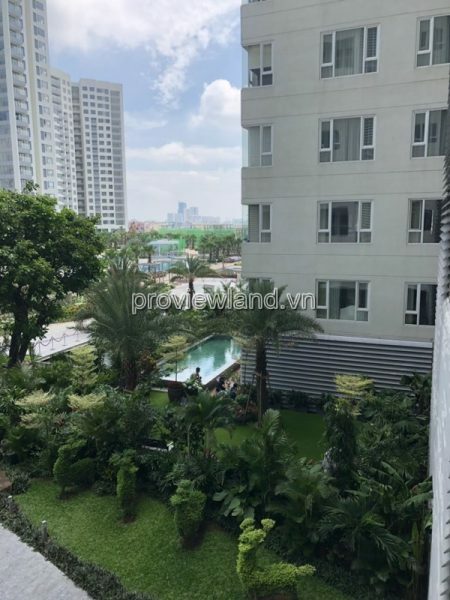 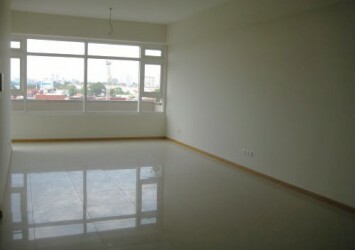 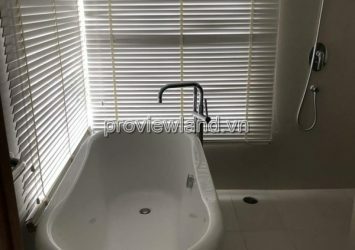 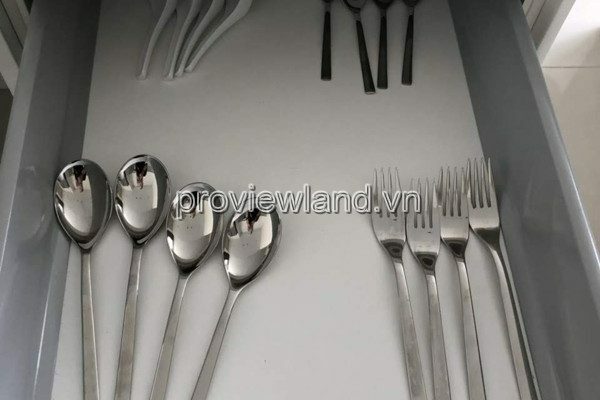 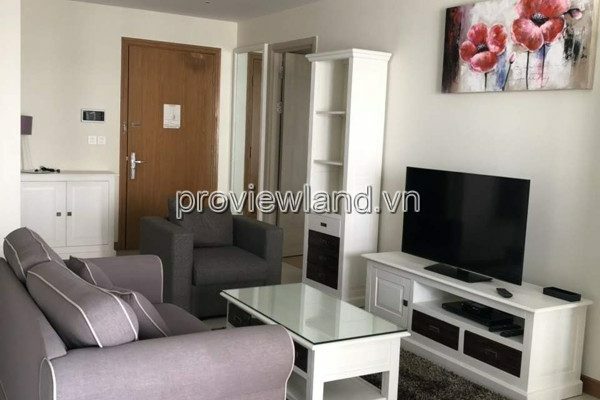 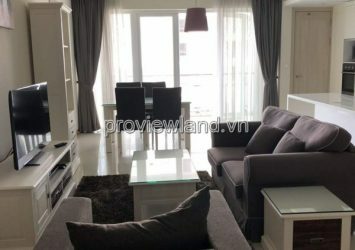 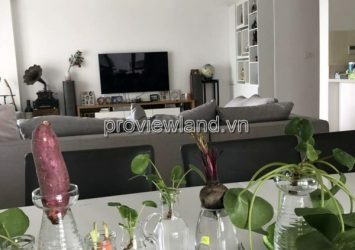 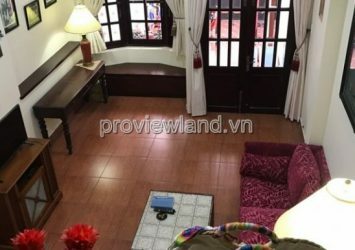 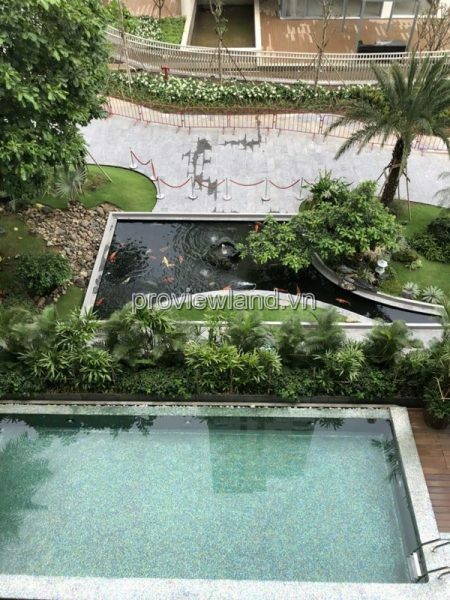 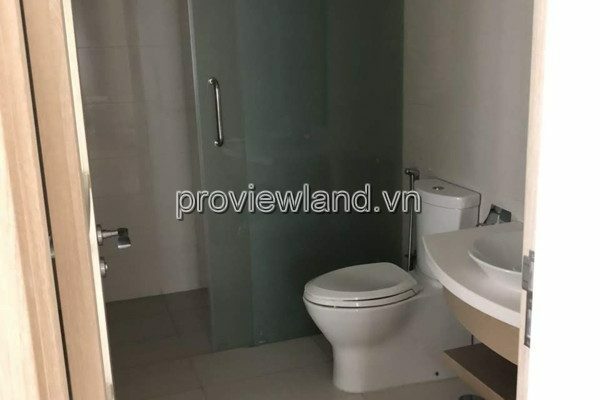 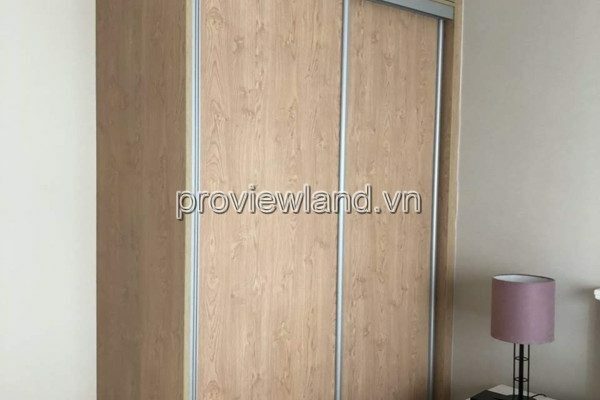 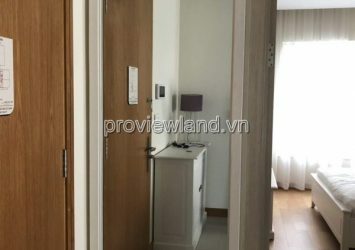 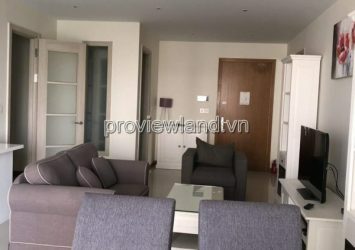 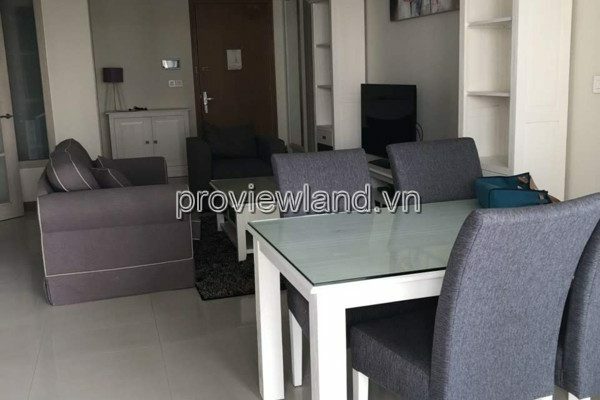 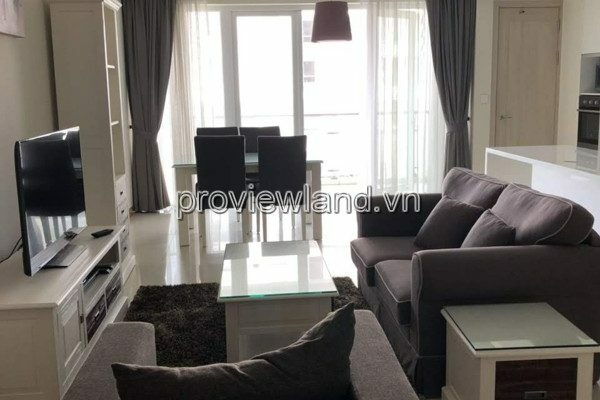 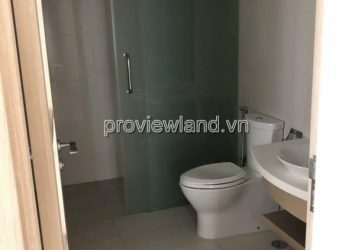 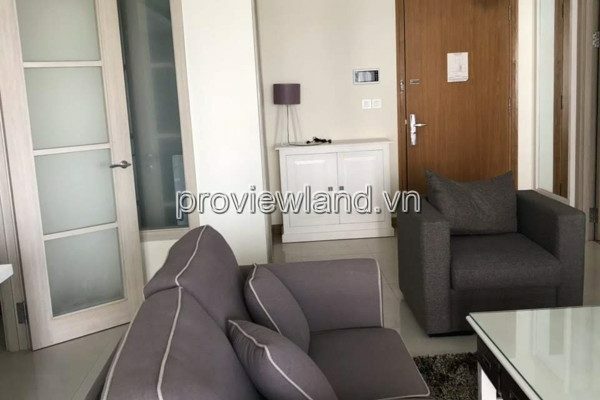 Apartment for rent in Diamond Island, low floor, Saigon River view to District 1. 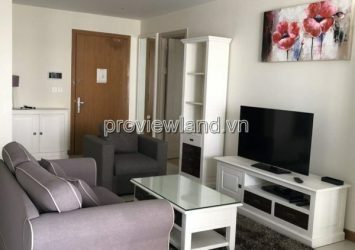 Our apartment is 110m2, including 1 living room with kitchen, 2 bedrooms and 2 bathrooms, With full interior, modern equipment, courteous design, eye catching, will be the ideal living environment. 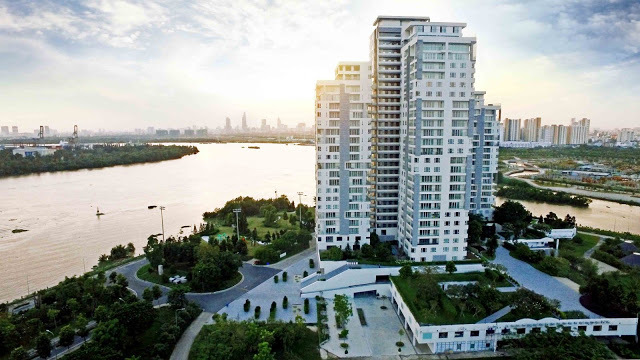 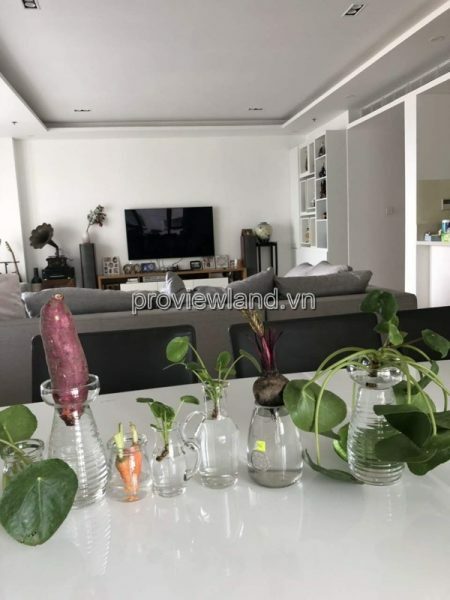 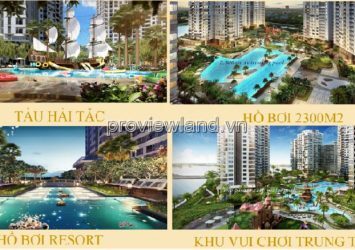 Diamond Island Residence is located on 3 sides of river view with the main river is Sai Gon river and Giong Ong To – green area – clean and fresh nature is excellent at Diamond Island. 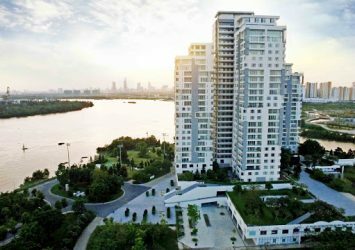 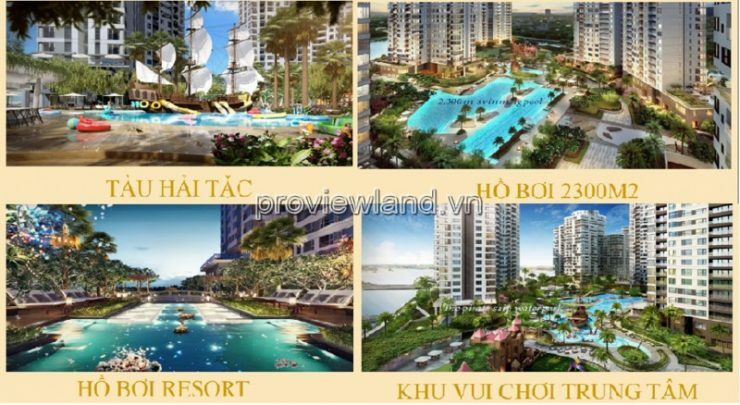 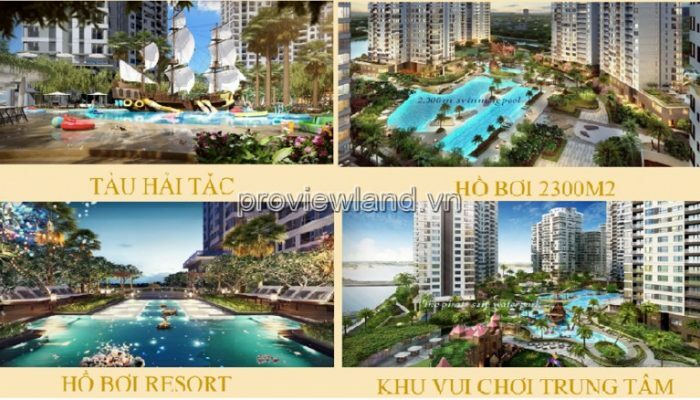 Utilities: Residents living in Kim Cuong Island will enjoy the utmost benefits of luxury apartments, 2000m2 swimming pool and 400m2 mineral saltwater pool, gym, restaurant, supermarket, Close to international schools, hospitals, riverside walkways and the marina to be put into operation are the hallmarks of the level of the project.